Th-INK-ing of You: Happy Father's Day -A sneak peek! Anyway... today I do have a sneak peek for you! 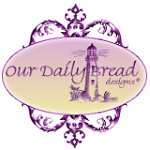 This is a peek at a set called Waves on the Sea, to be released by Our Daily Bread designs May 1, and I'm loving it! I stamped with Memento, colored with Copics, and I added touches of white gel pen for waves and reflections. I matted with black and blue. The only embellishments are the two brads holding the sentiment panel, which is a Spellbinders Back to Basics Tag die. 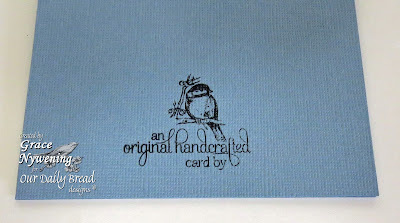 I was also excited to find that ODBD is going to be offering these fabby "Stamped By" minis! There are a bunch of cute images and fonts to put your personalized touch to the back of any card! This one is Chickadee Stamped By and it's one of my faves! These too will be available May 1! Addicted to Rubber Stamps- Make your Mark, Sisterhood of Crafters- Free for all! Will be back with more fun soon! this is so beautiful. the background is gorgeous with the pink sunset. Love it. Wonderful background, your reflection on the water is just amazing!! 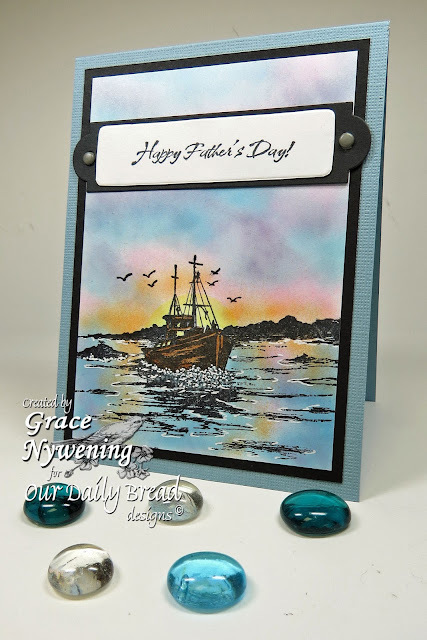 This is one stunning card Grace - love the simplicity of the design, as it shows off the image and your wonderful colouring to perfection. I just love your stunning scene and coloring Grace!! You aced this CAS design!!! Your sky is gorgeous!! Hi, Grace! This is a beautiful card! I need to do more "guy" cards, and this one gives me some incentive! Wonderful colors, shading and design! You're awesome! wow!! It's fantastic!! I love it!! What a beautiful creation, Grace! I love your sky! Thanks so much for sharing this with us at the Simon Says Stamp challenge! Very nice! Thanks for joining our CAS challenge! Well Grace, even a man card is a thing of beauty at your hand. The coloring is exquisite. 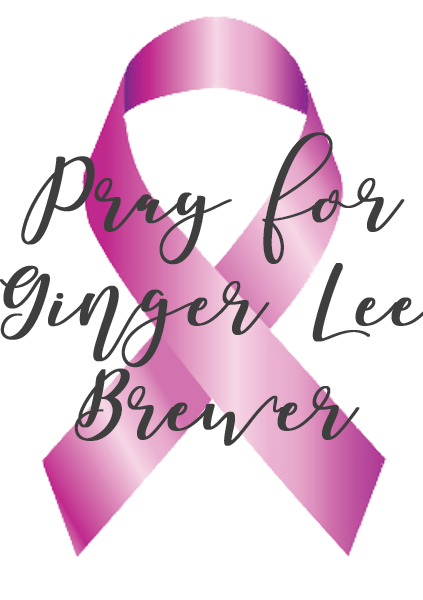 We appreciate seeing what you have created and posted with us at here Word Art Wednesday. Your card is so beautiful. Loooove the amazing coloring! Great card for a father. Thanks for joining us al Loves Rubberstamps this week! The coloring on this is just amazing, Grace. The sunset looks so real and lifelike. You are so talented, and I feel so very blessed to have you share your time and talents with us. Beautiful card! I love the background. The image is great! It looks like watercolor Amazing talent you have! Beautiful card for a man! Oh Grace your work is always so beautiful and this is no exception! Just gorgeous!!!! Thanks so much for joining us at The Sisterhood ‘Free For All (anything goes)’ challenge and please come back again soon! What a gorgeous creation Grace. That sounds like such fun with your grand daughter. All I can say is WOW! Your card is beautiful and amazing! 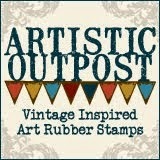 Thank you for playing with us at Loves Rubberstamps! Love your card. that is just a perfect scene and background. Thanks for playing with us at Tuesday Throwdown this week. What a beautiful card! love the colors you used. I am very glad you entered this week at Tuesday Throwdown. I hope you had fun!!! See you back very soon to play in another fun challenge. Beautiful card!!! Love the watercolor background!!! Thanks for joining us at CTO this week!! This is beautiful - that sky looks amazing. This time, thanks for joining us at Nutcrafters. Fabulous card. I would like to feature a link to it on my Manly Monday post. What a lovely scene! Love the images and colours. Wow! Awesome card!!! Thanks for participating in our Penny's Paper-Crafty challenge!! Hope to see you again next week!